This is our most popular coffee. 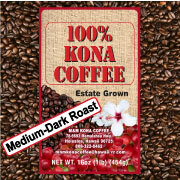 It has a dark chocolate color and is noted for its rich aroma and full-bodied taste. 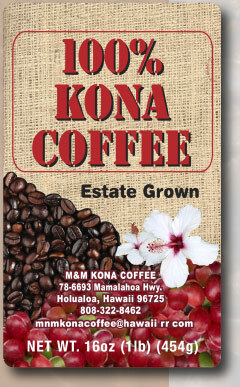 We roast your coffee only after it is ordered to ensure the freshest gourmet Kona Coffee available.